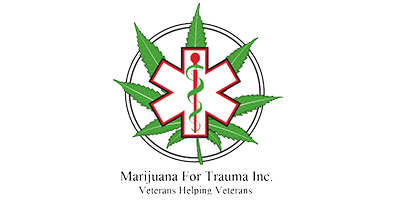 Marijuana for Trauma Sydney is a veteran owned and operated medical marijuana clinic in Nova Scotia. They offer special services to ensure that eligible veterans can access legal and affordable medical marijuana treatment. Marijuana For Trauma Sydney will assist veterans with filling out paperwork, including Department of Veterans Affairs claims. Marijuana For Trauma Sydney has a team of experienced and qualified consultants and doctors that deliver quality care to individuals suffering from a variety of medical conditions, including PTSD and chronic pain. If you wish to become a patient at Marijuana For Trauma Sydney, speak with your doctor. If your doctor thinks that medical marijuana might be a viable treatment option for you, they can find more information on the Marijuana For Trauma website. Educational material and supporting clinic data are available for download.